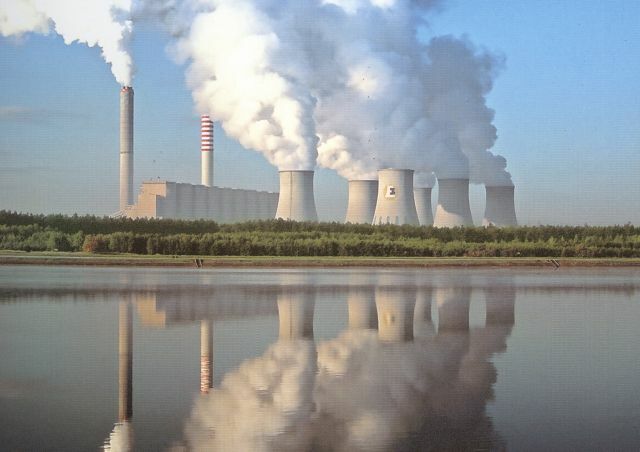 Below is a photo of Poland’s Belchatow power plant, the largest single carbon dioxide emitter in Europe — about 31 million metric tons annually. Belchatow is driving European greens nuts as it plans to increase its generating capacity by 20% next year — even though this means buying more emission allowances. Belchatow also signals the failure of the European emissions trading scheme, the British green group Sandbag told ClimateWire. So for being the largest emitter of life-giving CO2 in Europe and simultaneously helping to sabotage the Kyoto Protocol, let’s take a moment to venerate the aptly named Belchatow. 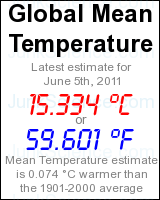 This entry was posted on	July 24, 2009 at 10:45 am	and is filed under Uncategorized. Three cheers for my Polish heritage.